B usinesses big and small need to adopt measures and policies to provide a holistic customer experience. Customer experience is an emotional concept, the result of which manifest themselves in various ways depending on the industry (Ponnam, 2014). Customers now interact with a company through a myriad of different outlets, from social media to mobile devices to a physical store. Companies are now having to scramble to collect data from a wide array of sources. It is important to treat customers in the same manner whether the location is offline or online. Businesses executives need to spend less time thinking about online social interactions and more time thinking how to make online interactions more consistent with real-life interactions. (Rodney Heisterberg, 2014) By leveraging analytics, and a customer journey map, organizations can now offer a unified customer experience. Customer interaction with a business now involves additional touchpoints. Organizations are lacking to put clear procedures in place to standardize and optimize the customer experience across all touch points by utilizing customer data. Enhancing customer experience should not be a one-time effort, it should remain a continuous journey that adapts and keeps up to date with emerging technology. Furthermore, the traditional business models of marketing towards customers’ has to be changed. Today’s social media can be hard for companies as campaigns are designed to allow the user to participate and engage in the product or service rather than trying to market to the end user. Interactions should be monitored, no matter how small. Data should be collected, not matter how large. All of this should be done to build a consistent customer profiles so the customer is given a wholistic experience. A consistent and relevant customer experience directly links to conversion. When a customer engages with an organization at all touchpoints and experiences a fluid service, he or she is more likely to purchase the product or service. Conversions happen when the business meets or exceeds the customer’s expectations. It is important to serve both the online and offline customer with the same effort. Serving one group of customers and excluding others, for instance, places a real or imagined limit on revenue growth (Porter, 1996) Often times organizations are reluctant to offer a consistent customer experience because they bypass the customer journey map resulting in a fragmented experience. The customer journey map starts with the product or brand. A customer journey map is a graphic or narrative representation of the customer’s relationship with a company, product or service. It shows the customer’s interactions with the business over time and across service channels. Business have two wear two hats when they are implementing a service or selling a product. One hat as the designer who understands the workings of the product inside out and one hat as customer who is reviewing the product for the first time and checking to see if it fits their organization’s needs. This type of preparation and planning will allow business executives to understand the product or service from a customer’s point of view. Simplifying operations, lowering costs should not be at the detriment of the customer experience. Disruptive business models focus on creating, refining, re-engineering, or optimizing a product, service, sector or an entire industry (Rodney Heisterberg, 2014) Such disruptive thinking can utilize collaborative tools to gain a competitive advantage. While on the surface many organizations appear to have the customer experience as part of the business process management, however, only those that implement a customer journey map gain a distinct competitive advantage. An increased visibility of the customer experience is a good sign as it forces organizations to take the outside-in view into account (Misiak, 2018). Business processes are at the core of what distinguishes a business from the competition. 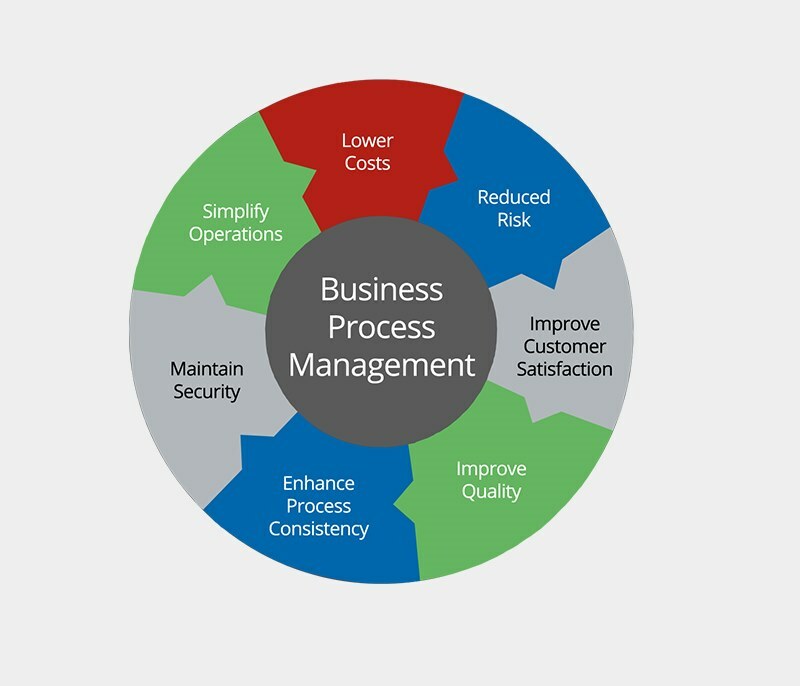 BPM can be defined as a management discipline focused on using business processes as a significant contributor to achieving an organization’s objectives through the improvement, ongoing performance management and governance of essential business processes (CDRU, 2015) Business process management enables different parts of the organization to interact and reach a desired goal. By creating a customer journey, it allows the organization to view how it interacts with the customers rather than just seeing the department or particular observations. Customers are the most valuable asset of any business and they are directly responsible for the success of the company (Rodney Heisterberg, 2014). Developing a strategy in a new or existing industry that is undergoing rapid technological changes can create uncertainty about products of services the customer desires. During such a phase, the firm has an opportunity to re-align itself with the customer’s needs. A company can outperform rivals if it can establish that it can preserve. It must deliver greater value to customer or create comparable value at a lower cost. (Porter, 1996) By managing the process with the latest methods of collaboration tools, organization can increase efficiency. Collaboration can bring differentiation from competitors, drive business performance, create a better workplace that is more likely to retain employees, and help design the future of work in an organization, especially as the workforce is the single biggest investment that most companies make (Hinchcliffe, 2014). 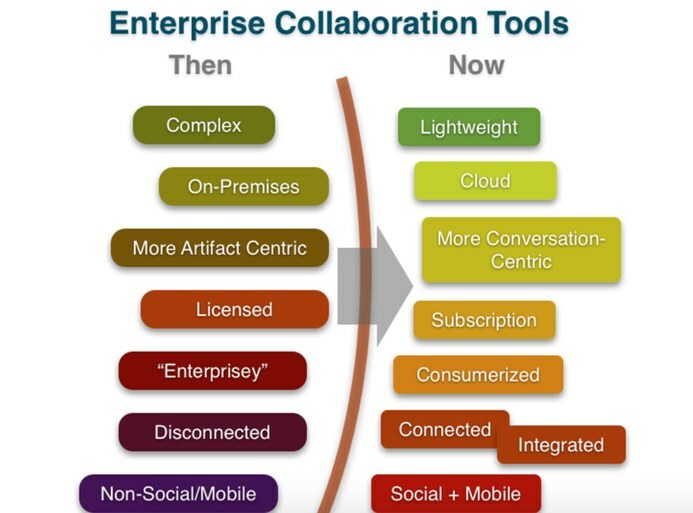 Figure 3 demonstrate the changes in Enterprise Collaboration Tools. Business process management and Saas gives organizations a competitive advantage as it allows them to improve and highlight inefficiencies across the customer journey. The organizational team can build the framework of a Business Intelligence Competency (ICC) This starts with the promotion of business intelligence protocols that aligns with the organizations overall mission. BICC can be seen as an umbrella that includes all of the applications, infrastructure and tools, and best practices that enable access to and analysis of information to improve and optimize decisions and performance (Oliver KOPF, 2017) The overall goal is to improve the customer experience. Customers want experience and it’s not possible to build those experiences without understanding what drives them. One method of attracting customers to a products or service is marketing. Without an effective marketing plan, a product or service will fail to reach its potential. Take the example of Neutrogena. Neutrogena’s marketing looks more like a drug company than a face wash. Furthermore, it began to sell its products solely at drug stores. Today, Neutrogena is widely distributed across many different markets- from drugstores to supermarkets. It uses social media to create campaigns and target specific audiences. The analytics provided by Facebook and other online platforms allows it to measure the effectiveness of its campaign and to fine tune as needed. 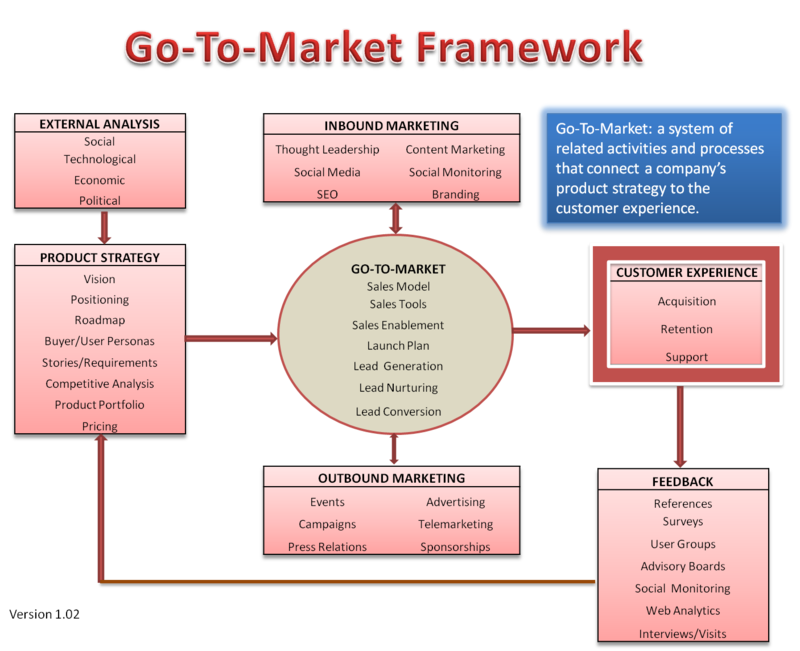 Figure 5.1 shows illustrates a marketing framework. Business process management is focused on supporting the modeling and automation of business process. When Business Intelligence is added, it allows for the process of fast and cost-effective process solution. As technology has advanced and the advent of social media and advanced collaboration tools have become prominent. Businesses need to align customer journey’s and business process management in a more meaningful and sustainable way. When customer journeys are blended with business process management this will lead to increase in customer experience. The advent of social media has changed how businesses market their customers. Customers can now vent their frustrations both offline and online. The traditional business model of marketing customers has changed to one where the customer engages in a product or service. As a business owner, it is important to be prepared and learn how to use data and touch points to create a customer journey map that enhances the customer experience. Customers are interacting with businesses from various touch points and it is important to unify the customer experience. Hill, C. W. (2014). Global Business Today. New York, New York: McGraw Hill. Rodney Heisterberg, A. V. (2014). Creating Business Agility. Hoboken, New Jersey, USA: John Wiley & Sons. Sanjeev Bordoli, J. A. (2018). Service Management 9th edition. New York, New York, USA: Mc Graw Hill .